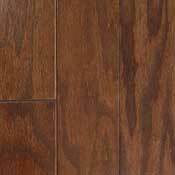 Hardwood Flooring adds warmth, elegance, and enhances the beauty of any room. 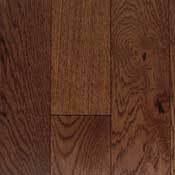 Owen Carpet carries a wide range of hardwood from some of the major wood flooring manufactuers to be able to satisfy any of your wood flooring needs. 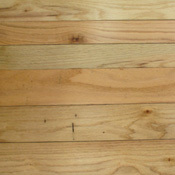 Wood Flooring is a diverse product with a unique set of standards that enable it to work seamlessly in any setting. Whether it is a simple installation to complete your remodeling project, or an extensive search for just that right product - Owen Carpet is here for your hardwood flooring needs. Below we have listed a few of the manufacturers that we carry in-stock. If it goes on the floor, we have it. We buy in bulk and negotiate for the best price to save you money, time, and hassle. 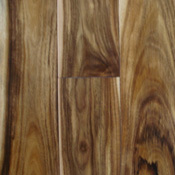 Don't forget to view our hardwood flooring deals to see what we can do for your wood flooring needs. 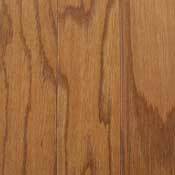 Bruce Hardwood Flooring redefines tradition by bringing affordable luxury into the home. Bruce is the No. 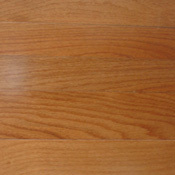 1 best-selling, most-recognized hardwood flooring brand in the world. The brand defines, and redefines, traditional styles that appeal to changing tastes and lifestyles. Mannington Hardwood Flooring brings warmth and charm to your home. Nothing surpasses the beauty of wood floors and their exceptional beauty makes them easy to live with. 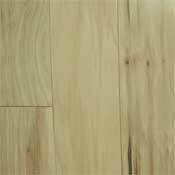 Mannington Hardwood Flooring's 7-step UltraWear Plus finish with ScratchResistT adds a durable surface that never requires waxing or refinishing and provides greater resistance to everyday household scratches. 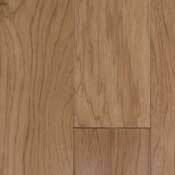 Of course, Mannington's UltraWearT Plus finish also makes our floors easy to maintain. Anderson Hardwood Flooring looks to the future with great enthusiasm and plan to provide consumers with customized options for their hardwood floors. 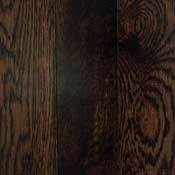 Robbins Premium Hardwood Flooring brings a distinguishing luxury to home interiors not easily matched. Robbins captures the authentic beauty in a world-class portfolio of distinctive exotic hardwoods blending old-world charm and handcrafted appointments for those who desire the very best and want to make a truly unique statement. Somerset Hardwood Flooring has a full time forester on staff to oversee and ensure compliance with strict environmental policies. Somerset consistently exceed the industry's Best Management Practices standards for environmental responsibility. 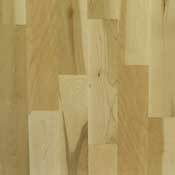 Mohawk Hardwood Flooring offers handcrafted beauty and exceptional quality by using the finest hardwoods and the exclusive CrystalShieldT finish. 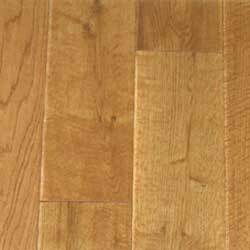 Columbia Hardwood Flooring offers an eye-catching array of woods, finishes and features. No matter what type or style of Columbia flooring you choose, you'll be selecting a floor with easy installation, hassle-free maintenance and the industry's most durable finish. 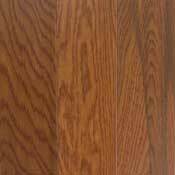 Shaw Hardwood Flooring brings the quality and beauty of nature to your home. 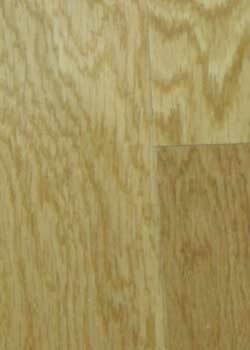 Many factors define the look of natural hardwood flooring. 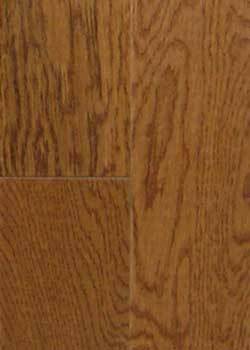 Species of the tree, where it grew, rate of growth, part of the tree used--they all determine your flooring's unique "character marks." 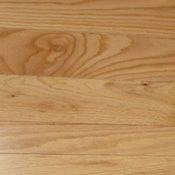 Appalachian Hardwood Flooring brings all the benefits of warm, beautiful hardwood flooring to you at an affordable price. 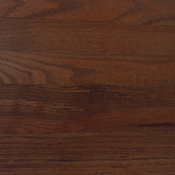 Enhance your home with Appalachian Hardwood Flooring's collections of exotic and rustic hardwoods. 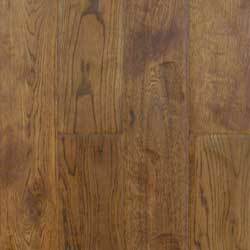 Anderson Pacific Hardwood Flooring is crafted from high quality hardwood, complementing traditional hardwood styles. Anderson Pacific Hardwood Flooring comes in a variety of styles, each adding to traditional craftmanships from the homesteads and maritimes of the past. Whether you are looking for an exotic look or a hand scraped barnwood, Anderson Pacific Hardwood Flooring can fit your needs. 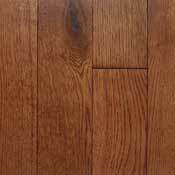 Legend Exotic Hardwood Flooring is comprised of beautiful collections made from many wood species, including Brazilian Cherry and Bamboo. All of the Legend Hardwood products are treated with Poly Urethane with an Aluminum Oxide Finish to ensure that your floor looks beautiful from installation day until you take it out. 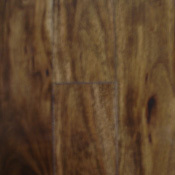 From engineered to hand scraped, Legend flooring is made to suit all of your hardwood needs.